The emergence of the gig economy brings with it many great advantages for workers, especially in terms of workplace flexibility and balance. At the same time, however, the sharing economy continues to be a grey area in terms of government regulation. Whether it is Uber, AirBnB or another sharing-based platform, often times there is much confusion surrounding the rights and responsibilities of all those involved. However, there is hope for those working in the gig economy. Al Sanchez, founder of Team Rideshare, has created an application designed to assist those workers operating in the ride sharing industry, who may not have the same level of support or resources provided by their employers. A lot of workers in the sharing economy are not provided the same benefits afforded to workers in conventional industries. Moreover, introducing a way for workers to clarify their rights and enhance their safety net is so important, particularly given the rapid growth of the ride sharing sector. Recognising that there was an obvious lack of support for drivers in the ride sharing industry, Sanchez created Team Rideshare to fill the void and offer that support. Team Rideshare offer express services to drivers in need of collision repair, rental car discounts and information, financial support and even insurance claim support. On top of this, Team Rideshare can assist gig economy drivers with special deals on maintenance work (like oil changes and tire repairs), car washes and routine car services. 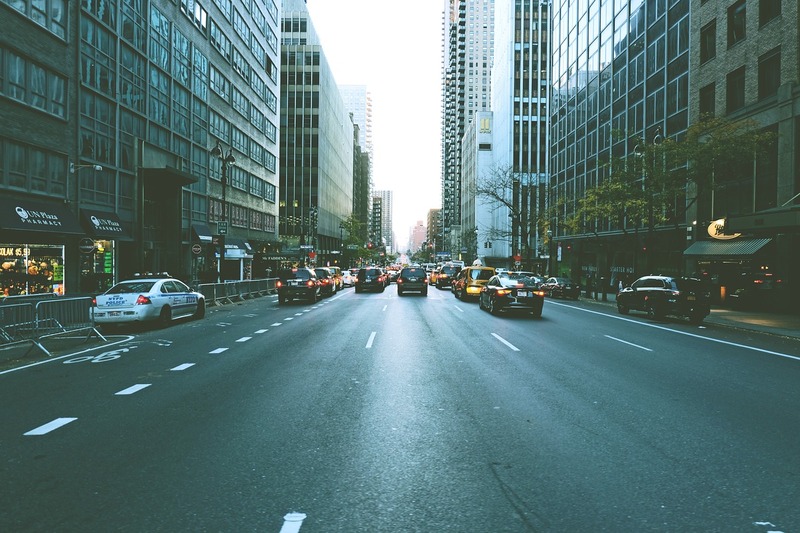 How can Team Rideshare support drivers? Sanchez designed and created the application as a way of providing express, comprehensive services to ride sharing drivers that were and continue to be neglected by current laws. More and more people are opting for ride sharing options as their primary form of transportation, so ensuring that all parties involved are adequately protected is crucial to the industry’s success. Likewise, a growing number of drivers are enduring abuse and harassment, reinforcing the need for greater financial and institutional support. Team Rideshare offers deductible insurance assistance to members. If you operate a cab or a ride sharing service, your motor vehicle is essentially their employment. As a result, damaging your vehicle in an accident effectively stifles your ability to earn an income for the duration your car is off the road. Likewise, the payments required to fix your vehicle could be incredibly high, depending on how serious the damage is to your car. However, Team Rideshare can offer insurance support of up to $2 500 and offer financial support to remedy any repairs needed for your vehicle. The purpose is to get your car out on the road as quickly as possible, so you are able to earn a living. 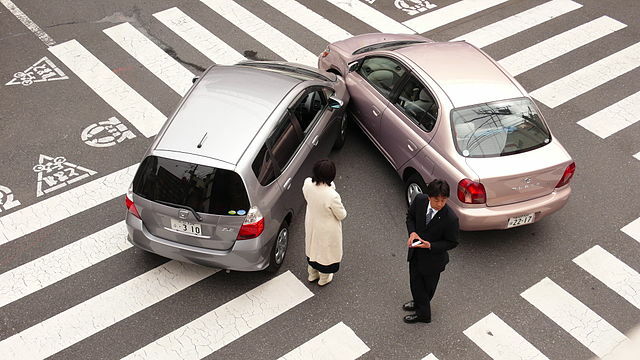 Team Rideshare can also support drivers by providing express advice regarding a claim. When you’re involved in a collision, you want the ordeal to be over as quickly as possible. Thankfully, the support staff at Team Rideshare can provide 24/7 assistance on the relevant safety and claims processes. Repairs can go on for weeks and weeks, which can significantly hamper a driver’s income. Team Rideshare can guarantee the fastest repair services to sort out any vehicle damages. How? Team Rideshare has partnered with over 200 top quality auto shops to sort out your repair needs. More importantly, most repairs are completed within a three day window. For those drivers that rely on their vehicle to make a living, Team Rideshare offers discounts for rental car services. They can provide urgent and punctual support, ensuring that drivers are back out on the road as quickly as possible. If this is you, all you have to do is download the app and make sure Team Rideshare is your first point of contact! The staff at Team Rideshare are well trained and experienced in dealing with ride sharing claims and support. If you’re in need of help because of an accident or an insurance claim, you can feel confident when you turn to Team Rideshare. The sharing economy can be a lonely industry to work in, but with the amazing benefits Team Rideshare offers, you will never be alone.